How To Get The Free OFFER of the Week! Today I am featuring a very special freebie just for my new subscribers! This book is currently being sold for $37 and Today only you can get it free as my special "Thank you"
Today's Special Free Gift! Hurry Before I pull this freebie offer! This is a high ticket item I change my offers often! Increase your Pinterest Power Today! How Much Do You Know About Pinterest? 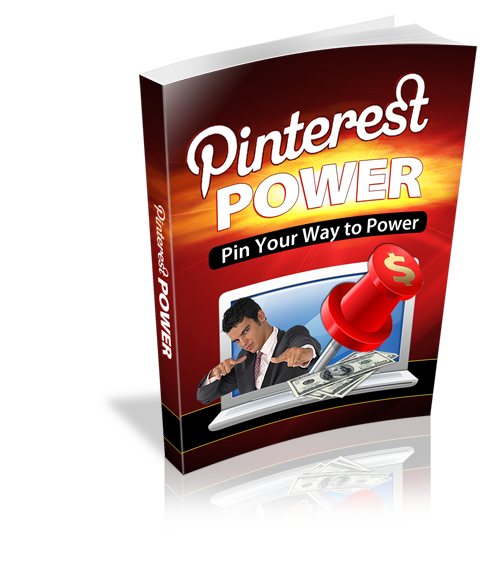 It's Time to Discover How to Explode Your Business With The Power of Pinning!